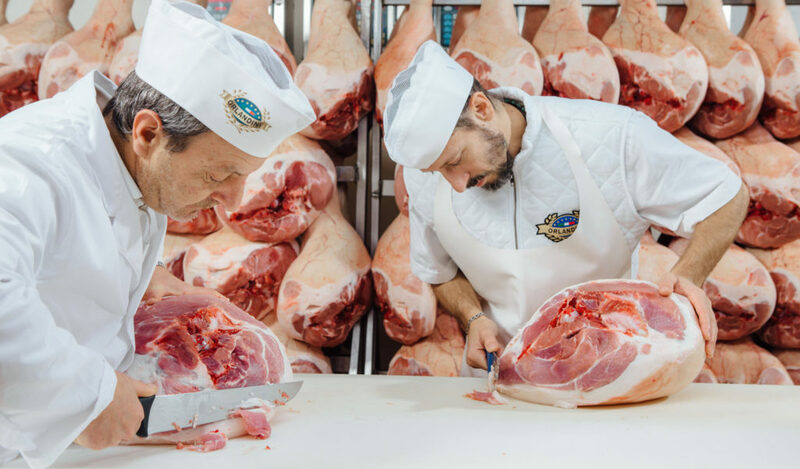 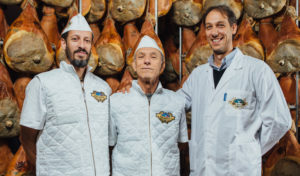 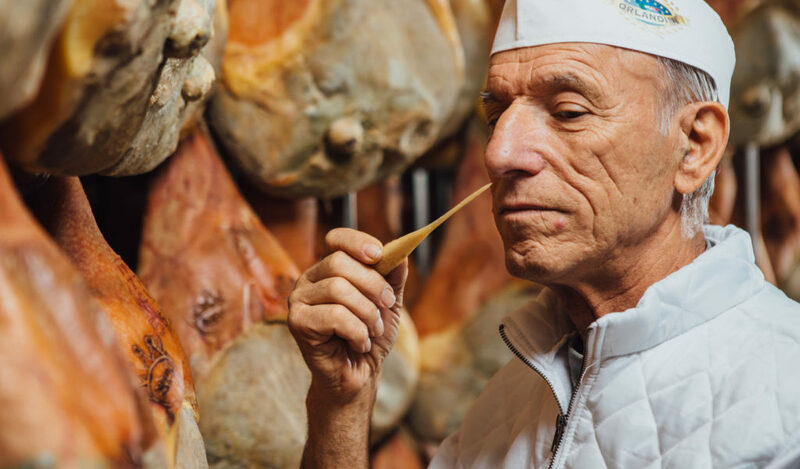 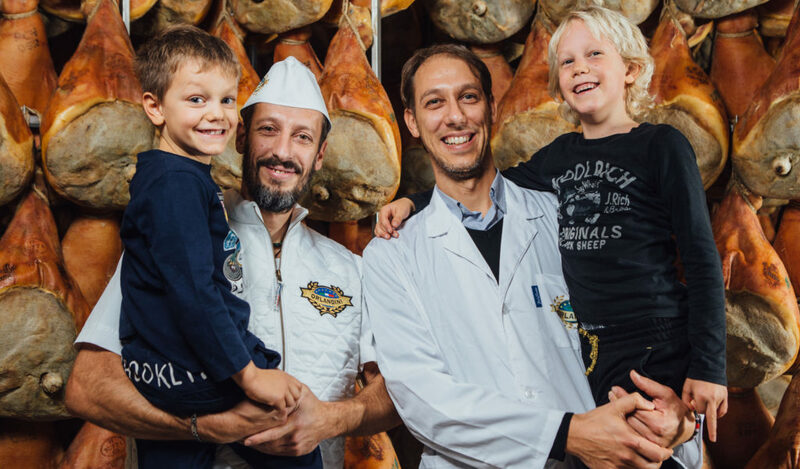 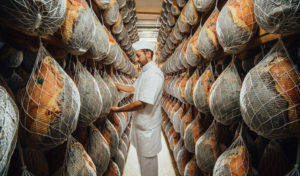 is a symbol of our region: Parma ham. 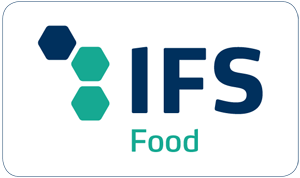 To achieve this objective, each step of the production process needs to be followed with great dedication. 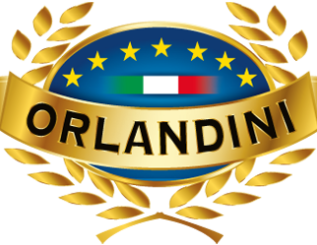 Only through this love, Orlandini can ensure the high quality standard of its products.